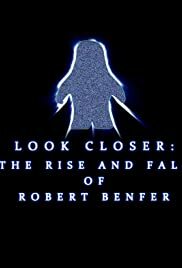 In 2013, online clay animator Robert Benfer scammed hundreds of his fans out of thousands of dollars and has continued to become less of the independent film icon he used to be. A somber reminder to never meet your heroes. As someone who does not particularly watch a lot of documentaries, I found this one to be engaging, entertaining, and educational. 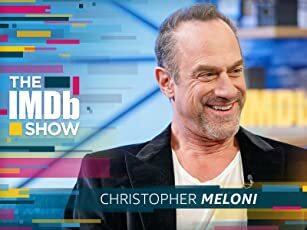 The way that the subject matter is handled introduces new audiences to an internet content creator who was rife with promise and talent, only to have his reputation shattered by a little-known controversy. The personal home videos and interviews help to depict the strong connection that the director had with Benfer, promoting one of the themes of self-creation and the youthful nostalgia of a bygone internet age. I would definitely recommend this film to anyone interested in the strange and esoteric, or simply anyone with a passion for filmmaking.